There are numerous number of choices to make when it comes to the web development. The technology is changing at a very rapid pace. One day people are using a technology, next day they may move to another technology. And that is the precise reason why people are shifting to MEAN stack from LAMP/WANP server. MEAN is open source software where M stands for Mongo DB, E stands for Express, A stands for Angular JS and lastly N stands for Node.JS respectively. It is very essential to focus on every technology of MEAN. The perfect blend of all the components of MEAN make it easier for the developers to develop the websites. MongoDB is an open-source database and cross platform independent framework. It is used in managing the database of a website. It does not depend on rows and tables; instead its architecture comprises of collection documents. One of the biggest benefits of using MongoDB is that it uses JSON format for transferring of data. It is a cheap technology used to transfer data between server and clients. You can even use it for different purposes like load balancing, aggregation and storage of files. One of the best thing about AngularJS is that it provides data binding to help users to build dynamic app. It is used to build single page applications. MEAN is a full stack framework so the users don’t have to search for different developers to accomplish various tasks. This has made MEAN budget friendly. Since its launch, the developers are showing a very keep interest in the MEAN stack development. The code developed by the developers is reusable and can be shared. 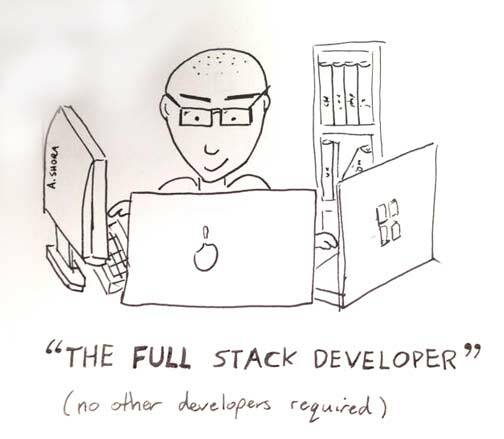 Due to this, MEAN stack is gaining huge popularity. It is a very powerful and reliable framework that helps user to develop web apps and speeds up the recovery process. Both Angular.js and Node.js provides scalability due to which traffic of the site increases. JSON helps in seamless distribution of data between Angular JS and MongoDB. You don’t have to write same code over and over again. If you notice carefully, you will find that all frameworks that constitute MEAN are free and open source. It already contains additional libraries and reusable module. These all factors help in accelerating the speed of the app development process. There is no doubt that mean is the perfect choice for developers who want to build dynamic and highly visited web applications.